While the arrival of the railroad in South Dakota is directly responsible for the population boom and town development the state experienced in the early 1900’s. South Dakota Railroads (SD) (Images of Rail) by Mike Wiese. 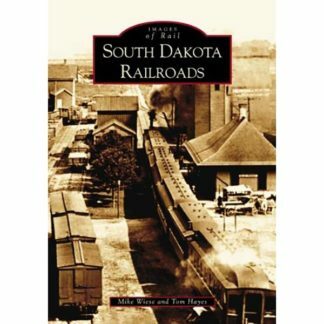 While the arrival of the railroad in South Dakota is directly responsible for the population boom and town development the state experienced in the early 1900’s. 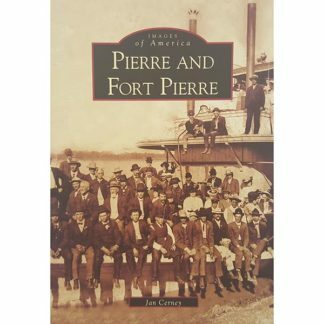 Also enticed by the promise of opportunity, many immigrants and East Coast residents hopped on the train and headed west, many settling in South Dakota. Therefore railroads opened the doorway and made the West what it has become. 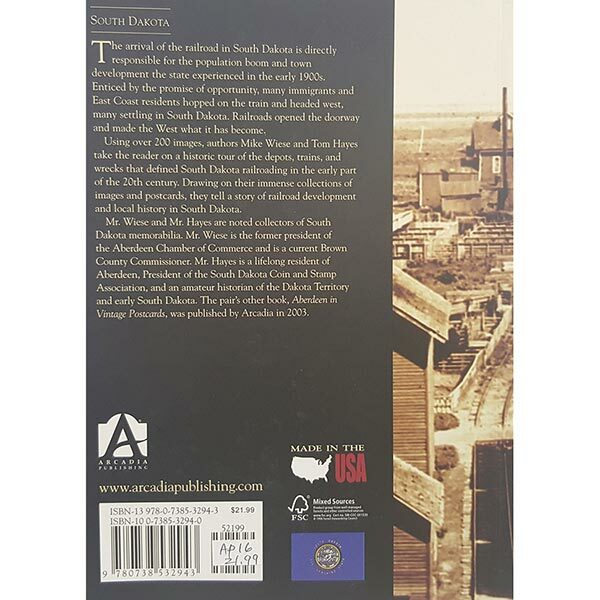 Also using over 200 images, authors Mike Wiese and Tom Hayes take the reader on a historic tour of the depots, trains, and wrecks that defined South Dakota railroading in the early part of the 20th century. 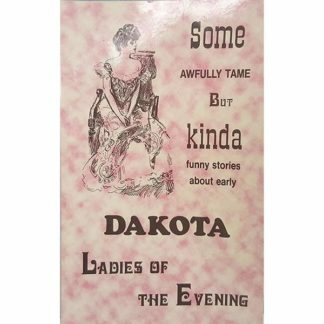 Drawing on their immense collections of images and postcards, they tell a story of railroad development and local history in South Dakota.